Insurance Term of the Day: Reinstatement – The Insurance Buzz! Sometimes, life can get a little crazy, and the important things slip our mind. Have you ever accidentally let your insurance coverage cancel? Maybe your bank account information changed, and you failed to let your insurance company know. Maybe you lost the bill and paying your insurance didn’t cross your mind for a bit too long. The insurance company has the right to cancel your policy for nonpayment. 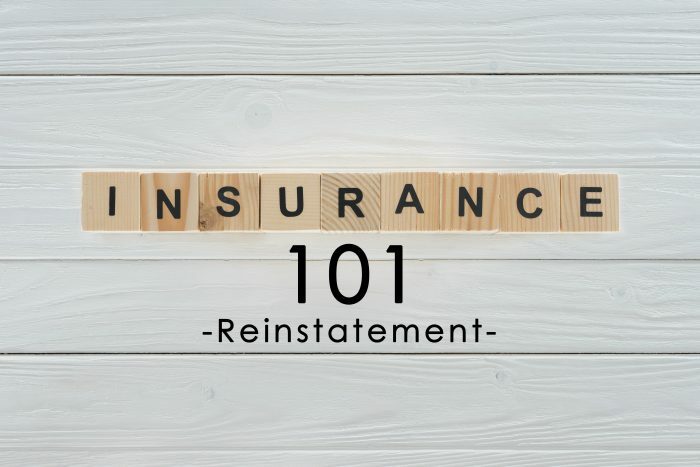 If you reach out to your insurance company, there is a possibility that they will allow you to reinstate your policy, which is called reinstatement. Reinstatement is resuming coverage of a previously canceled policy due to nonpayment. The insurance company can choose not to allow reinstatement. 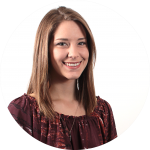 Whether they choose to reinstate your policy or not involves a few factors. The insurance company will weigh their options and decide whether it’s too risky to insure you at this point. Typically, they only allow reinstatement up to thirty days after the cancellation. Usually, they will require that you sign a statement of no loss. This states that there has been no loss during the period of lapse in coverage. The statement of no loss is a way to transfer financial liability of any loss during the lapse in coverage back on the insured. If your insurance company decides not to reinstate your policy, you should start shopping for insurance right away. If you face a loss without insurance, you will be paying out of pocket for all the damages and possible fines. Remember, a lapse in coverage will usually lead to an increase in premium. If you are uninsured for any given period, you could have to pay more for your insurance. Read more about this here.